Xceptor is part of the revolution that is intelligent automation. 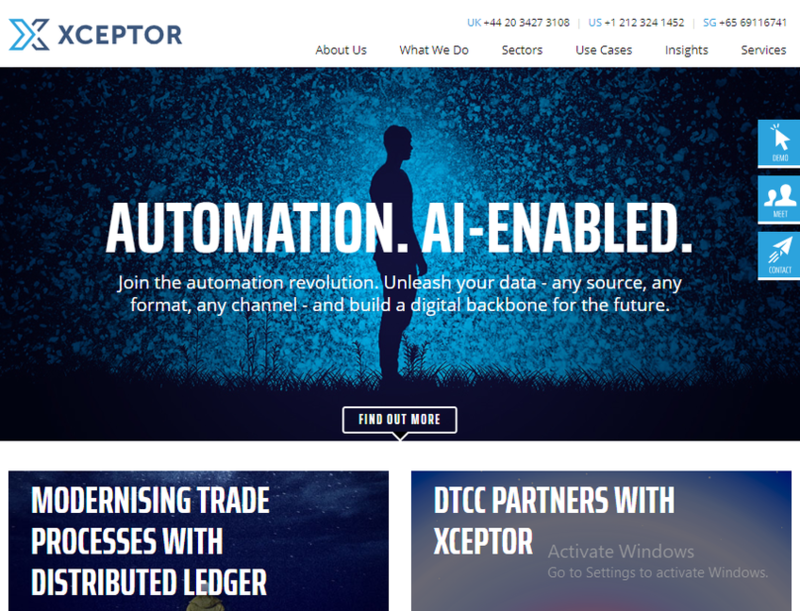 AI-enabled and with a data-first focus, Xceptor deploys the best automation technology for the process at hand. We intelligently connect the right data, in the right format, at the right time. We extract and transform data; overhaul and optimise processes. We automate the complex. Simply.